Hey Everyone, we haven’t posted this week’s podcast yet, so we wanted to give you an update on upcoming episodes. Our next episode, which will be up by Friday evening at the latest, is all about Daredevil Season 3 on Netflix. We’re going into full Spoiler territory here, so (unless you don’t care about some spoilers) make sure you watch the EXCELLENT Daredevil Season 3 before listening. 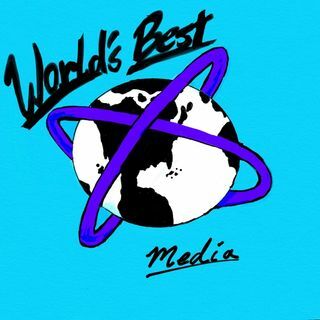 Also, be sure to check out some of the new articles and videos on our website www.best-media-world.com that ... See More are up right now. We also have some great podcasts with frequent co-host, Mike Cole coming soon as well. Thanks for you patience and we apologize for not getting the episodes out sooner. As always, thanks for listening!